Remix Porter Ray’s ‘Outside Looking In’ in the 8Stem app for a chance to win a pair of 3-Day VIP-access Sasquatch passes, GA camping passes included, May 26 – 28! 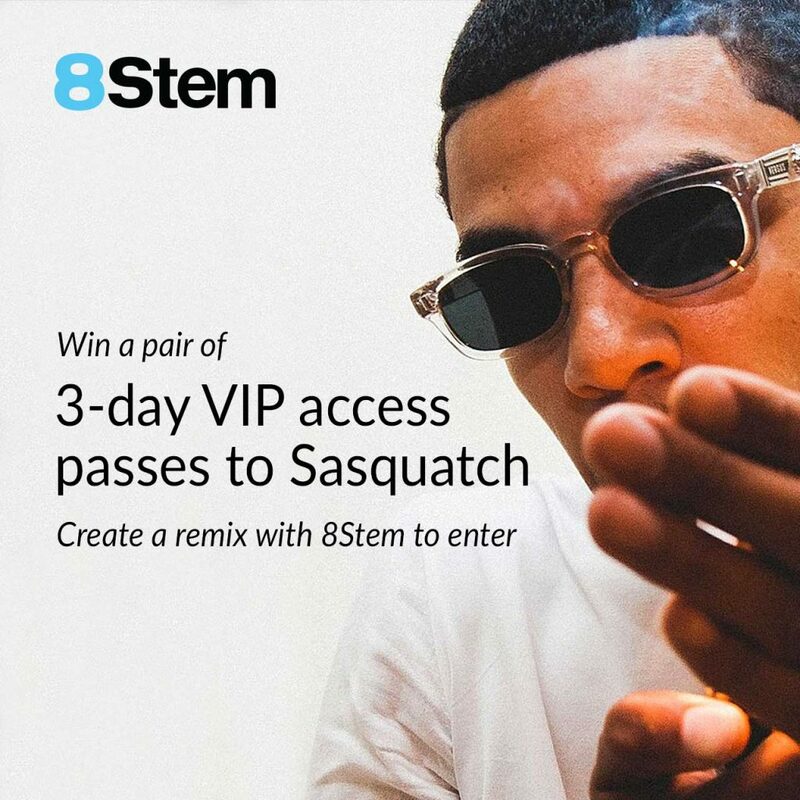 To enter, download the 8Stem app (iOS only), remix Porter’s track, then publish your remix to the 8Stem platform. Porter Ray and crew will be picking their favorite remixes as the winners. 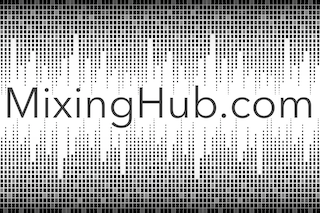 The contest begins Tuesday, April 25th, and closes on Thursday, May 18th. The winner will be announced Friday, May 19th. Porter Ray will be appearing at Sasquatch on Friday, May 26th. His new album, Watercolor, is out now. And it’s soooo good. FIRST PLACE – TWO 3-DAY, VIP PASSES TO SASQUATCH!